I've been involved with LuKeem and the underground Florida Hip-Hop scene (Orlando/Carol City/Miami) for well over two years now. Since then I've reviewed their albums, interviewed them, and featured them on my deejay projects. I reviewed LuKeem's 3 Days EP last year, reviewed his newest mixtape 'Out the Blue' and slugged and jabbed that project, and that version will be released next week. Now I'm sitting down with the diverse talent to discuss a variety of topics. Also, be sure to watch my review of his 'Out the Blue' mixtape at the end of this interview, the YouTube link will be at the very bottom! 1. How'd you get into Hip-Hop? Any particular artist/person? Particular album? LuKeem: I mean like any urban household, you grow up and you're born into not just the world of hip-hop but R&B & a little bit of gospel & that was the case for me. My mom & my sister really sparked my music interest. 2. How'd you get your foot in the door as an artist? LuKeem: I first started recording myself that summer after 9th grade , I had summer school & I met my homie who was in a group at the time & automatically knew I wanted to be down and automatically I was going to have to prove myself. So that same day I went home, wrote something to the " Beamer Benz Or Bentley " beat to spit to get in this group , currently this the only thing I want in life right now is to join this group and if I got turned away or my homie thought I was trash it could of really hurt my confidence, so my nerves are up. But the next day I went to summer school spit the verse and probably a couple bars in he stopped me & told me I was in , made my whole summer & after that music stuck to me like glue. 3. How do you feel about the current state of Hip-Hop? Is it a fair mesh of underground/mainstream? LuKeem: Yeah I love the diversity right now and the new styles but I don't completely feel its a balance , I don't think it's a fair mesh. 4. do you feel 'mumble rap' should have it's own category like trap and others do. Should it even be called Hip-Hop, or thrown in the (mainstream) 'Rap' category. LuKeem: Yeah It definitely should have it's own category , it's more rock if anything and it shouldn't be called mumble rap , it's a little disrespectful. 5. What kind of space were you in when you were creating out the blue? LuKeem: I was in attack mode while making the tracks , the energy was high I was doing ALOT Shows , we were figuring out a formula for how we wanted to move & we was just ready to body any and everything, we still have that energy every single day me & my team is just super passionate about what we do. 6. 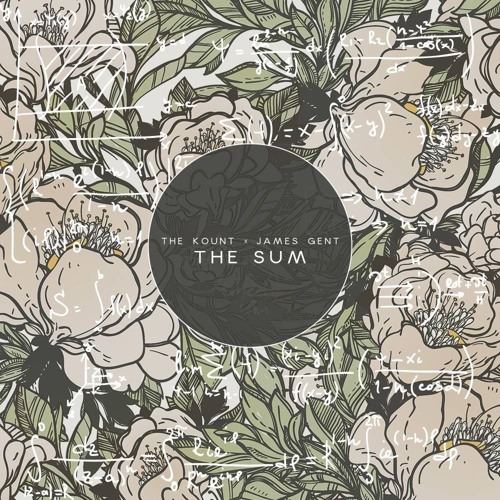 How's the Hip-Hop scene in your city outside of you and the guys I know? Feel free to talk about them too if you want. LuKeem: It's pretty active , I feel like people really sleep on the music scene in miami, it's always something to do events always being thrown and it's very talented people down here but you can't get comfortable doing certain things and performing at same spots cause you'll be able to reach local success but you'll never be able to get passed that and you'll end up going in circles very easy if you're not careful. But other than that expect a lot of people to come out of this new group of Miami artists. 7. Who are your favorite artists out? 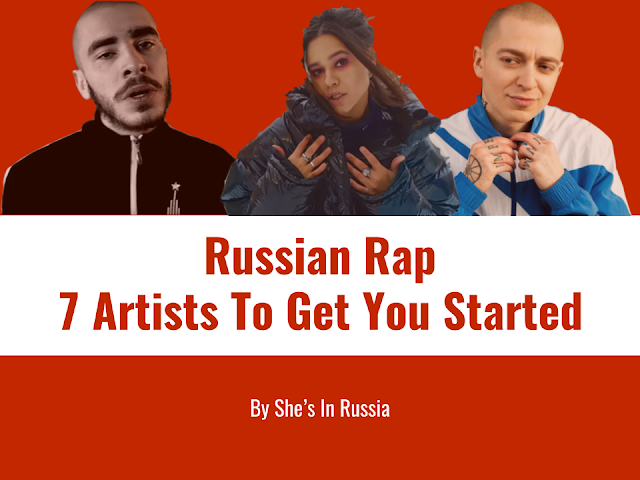 Do you think any of them influence your sound? LuKeem: If you talking locally there's a few, I wouldn't say influence my sound but there are artist out there that's really putting the man hours into the grind and that's constant inspiration to never slack up and think the work is done because it's NEVER done. 8. Do you have family and friends that support what you do? Have you had to let any body go in pursuit of your career? LuKeem: Yeah my family as a whole is on board, it took a minute though , it wasn't until I performed at a festival my team throw every year called the " Miami Urban Music & Film Festival " also known as MUMFF. That was one of not too many shows where the environment was family friendly. As far as letting people go yeah I had to either let them go or distant myself from them for awhile just to focus all my energy in the right places. 9. What kind of MC are you? LuKeem: I would like to consider myself as a artist just because I'm going to give you different sounds & styles but all my music is conscience music , im giving actual stories & experiences I've gone through , I'm also tapping back into real emotions like I displayed on " City Of Heartbreaks & " Cold Ways "
10. Tell me a little bit about yourself personally. LuKeem: I'm very chill and mellow person, I walk around with weight of the world on my shoulder & instead of folding under pressure , I've made it apart of me and my brand , I'm very competitive & passionate about music & the grind that goes behind it. 11. What inspired the tape and it's title? LuKeem: What inspired the tape was the timing & energy, doing those shows & bring everywhere people started to pay attention & out friends started to really hop on board with the process & simply time to release a project. The name didn't cause for too much deepthinking either i just thought it was the perfect name to label the work we've recently put in ,the response & the timing of things. I thought Out The Blue was the perfect way to sum up what we've done thus far. 12. For those who haven't heard out the blue yet, what can they expect to hear on it? 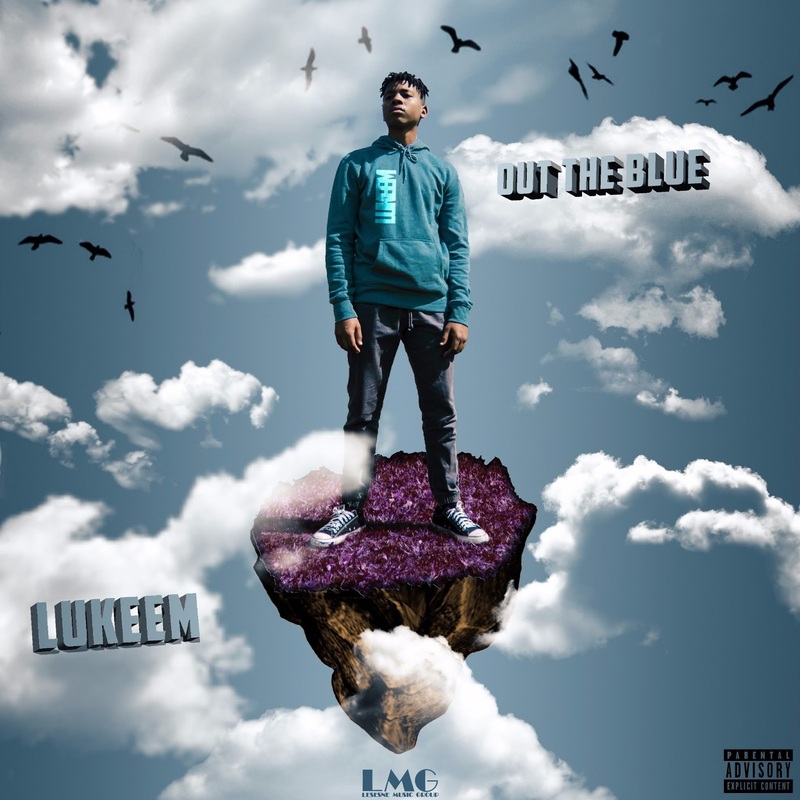 LuKeem: For out the blue I wanted it to be sonically appealing to the ear, it's a lot of different sounds and voice altering on there and it's fun cause I'm also telling my story throughout the project so it's my conscience meshing with the summertime vibe, it's dope. 13. What can we expect in the future as far as projects? 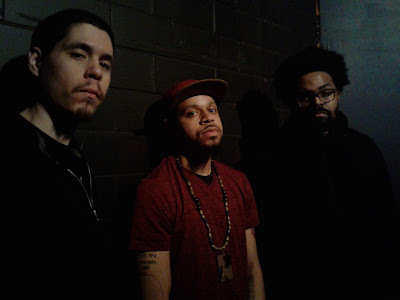 Collab album, Another Solo project, features? would they released in 2017? LuKeem: Definitely more music coming, I've already started working on the album , I have a few collab projects in the works & I'm going to be releasing singles here & there also so yeah a lot more music on the way.